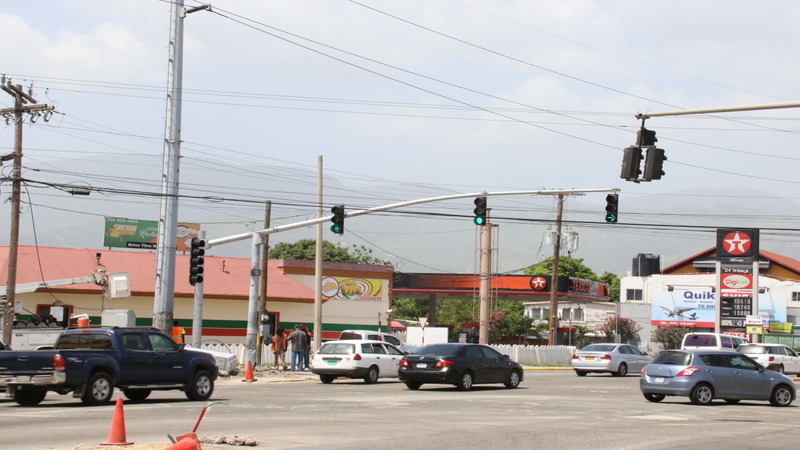 The National Works Agency (NWA) installed new traffic signals at the intersection of Molynes Road and Washington Boulevard in St Andrew on Friday morning to accommodate a road improvement project there. 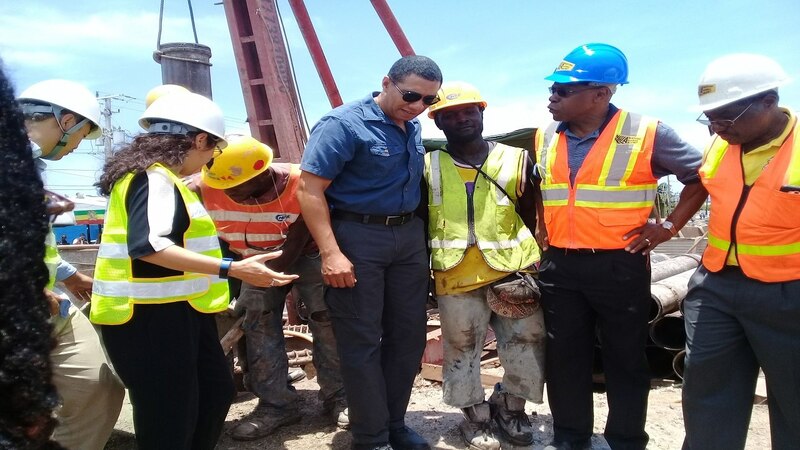 NWA communication manager Stephen Shaw said the road project is among improvements being made to select roadways in the Corporate Area which will serve as alternative routes during major road works along Mandela Highway, Three Miles and other locations. 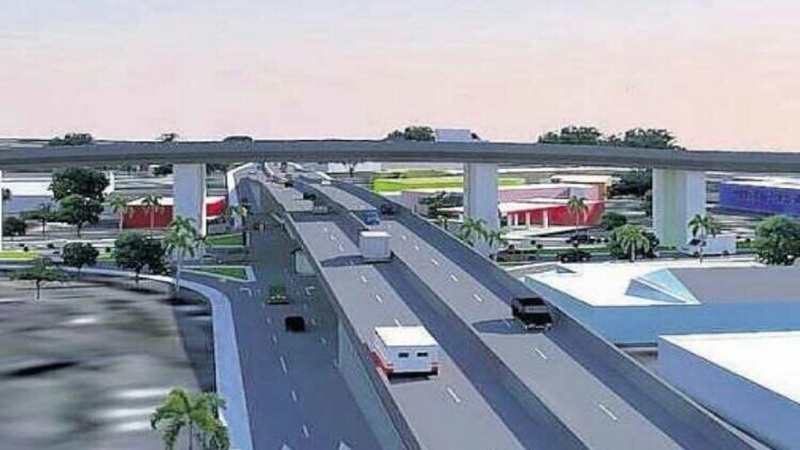 "What we are doing is widening the road from four lanes to five to accommodate the heavy volume coming from the Mandela," Shaw told Loop News. 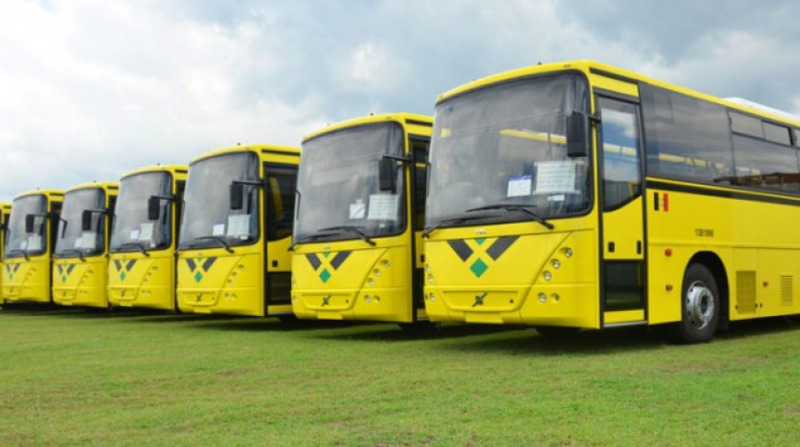 Shaw added, "The dedicated bus lane will be suspended for the time being." 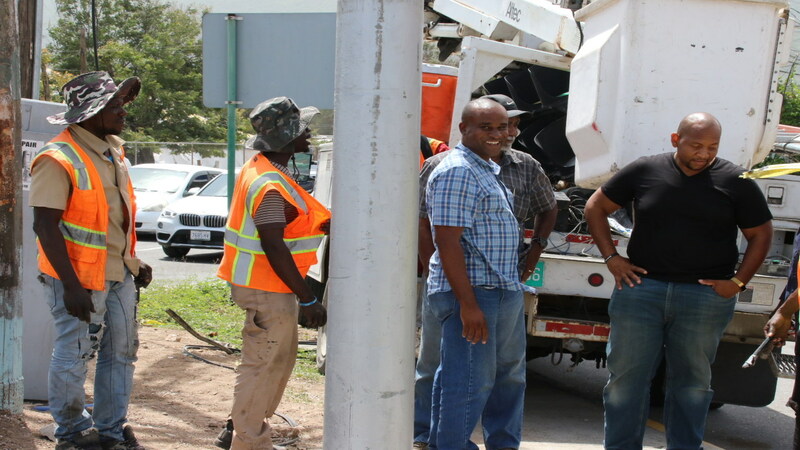 When Loop News visited the location, NWA workers were seen executing the final touches to have the lights working in the shortest possible time.